Fill out the form to subscribe to our monthly email newsletter and prayer updates! Click an image below to view or download a newsletter! 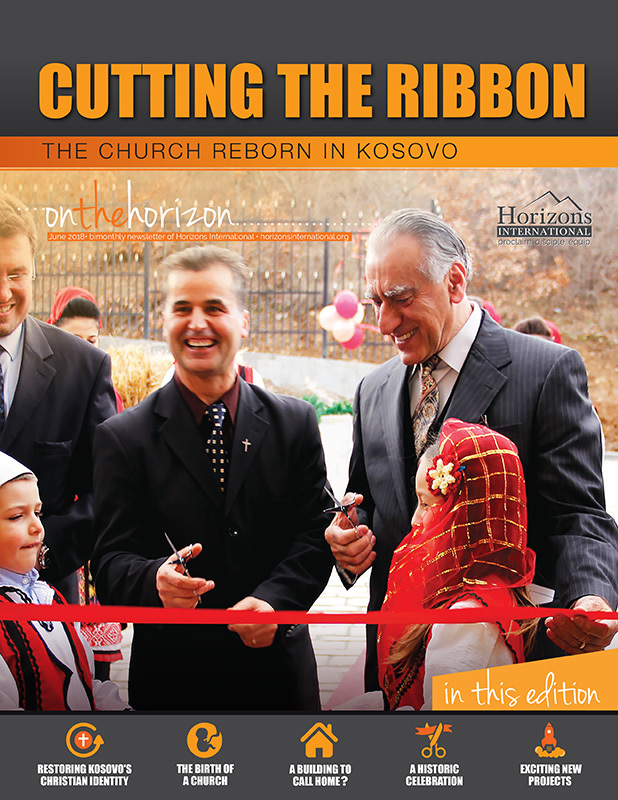 Check out our new interactive PDF - with clickable links throughout the newsletter! April 2019 - "VISION 2019"
October 2018 - "Building A New Hub"
August 2018 - "Announcing #MeAnd3"
June 2018 - "Cutting The Ribbon"
April 2018 - "Make Disciples of All Nations"
February 2018 - "Proclaim From The Rooftops"
December 2017 - "VISION 2018"
October 2017 - "Sowing The Seeds Of The Gospel"
August 2017 - "Raising Up Others"
June 2017 - "The Eastern Summit"
April 2017 - "I Will Build My Church"
February 2017 - What did God do in 2016? November 2016 - Twelve-page Exclusive Report! August 2016 - An Exciting Update from Georges! May 2016 - Mission Accomplished: Beirut Center Purchased!